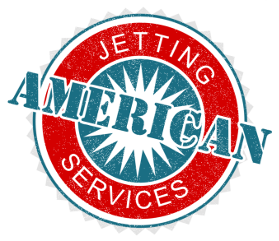 Hydro Jetting is the process of scouring sewer lines with the use of high-pressure water. This is the latest form of drain cleaning, which works to remove most roots, scale, sludge, grease, and build-up in sewer piping. The goal when hydro jetting a sewer line is to flush all build-up from the customer's lateral main and send it into the city sewer. Hydro jetting is usually performed through an access into the main sewer line, most commonly through a clean-out or manhole. A hydro jetter consists of a trailer-mounted machine which has a large water tank, a diesel motor, and -- most importantly -- a high-pressure pump. The pump is attached to a hose that is capable of withstanding a very high burst of pressure. At the end of this hose is a special nozzle which restores the diameter of the pipe by removing debris. What is the difference between snaking (cabling) my pipe and Hydro Jetting my pipe? Cabling a sewer line is an older form of drain cleaning. It uses an electric motor that turns a steel cable with a cutter blade on the end. Hydro jetting has the capability of running very long distances (up to 500 feet) while cleaning the entire diameter of the pipe. Hydro jetting also uses anywhere from 12 to 18 gallons of water per minute, and up to 4000 psi! This allows us to properly flush all debris from the pipe. Cabling and hydro jetting are both used as sewer cleaners in our industry. However, hydro jetting is the most efficient way to insure the removal of all debris. 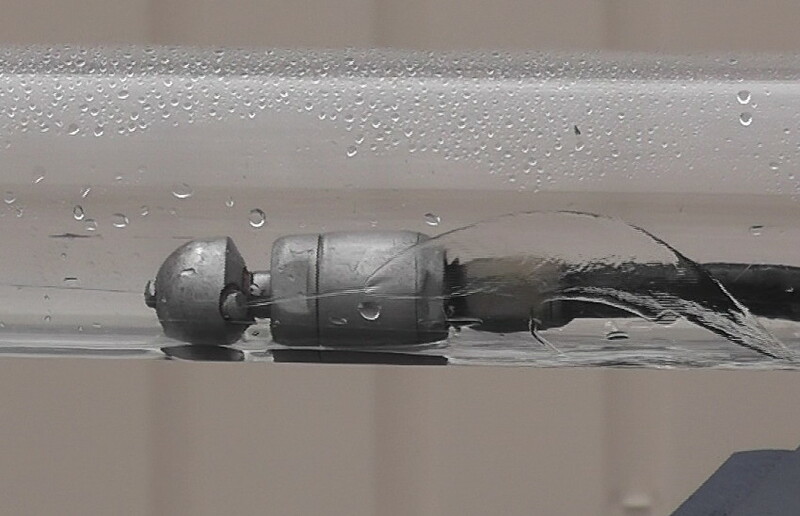 The "Warthog" Nozzle: This little beauty rotates while cutting with its high-pressure, forward-facing jet, while two backward-facing jets propel it deeper into the pipe. 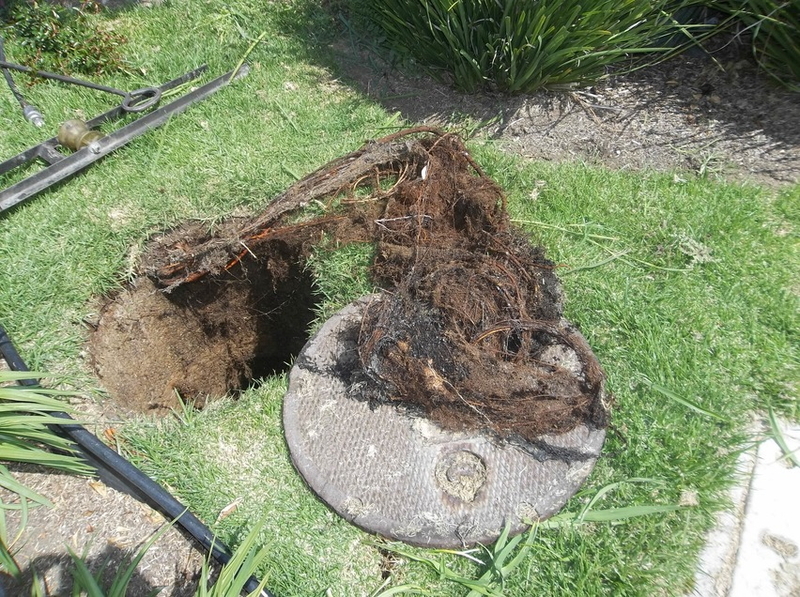 Hydro jetting made this possible: a massive root which we cut out of a sewer line at a homeowners' association.